Professional Spy Camera Bug Detector Hidden Bugs FinderAre you tired of wondering if someone is list.. This radio frequency detector of signals send the audio and video waves through the electromagnetic field of waves. It will catch the location of where the covert tapping device is located. It is something called a wireless sniffer this 0O7Pro. It gets all radio frequency signals track down and located with ease. You only have to press a simple button and a very light screen will show up so that you can see directly what you are doing. Technology is constantly changing and improving. So that means Wireless tapping is also improving and wireless tapping detection is improving. To detect it hidden bugs, you must keep up with the latest technology to keep your information private from prying eyes. devices that tap you wirelessly have become really hard to detect because they are so tiny these days. 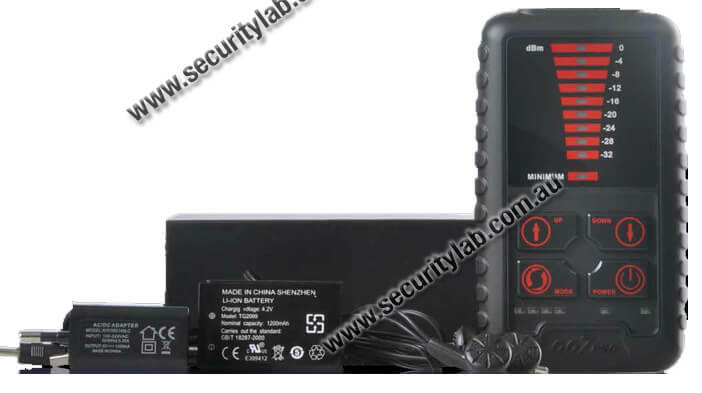 They don't use a lot of power, there modulation range is quite complicated, they're very high speed and a remote control can hide their existence..
Get your GSM Cell phone detector, spy camera detection device and hidden bug sweeper. It is also a lost cell phone Finder. 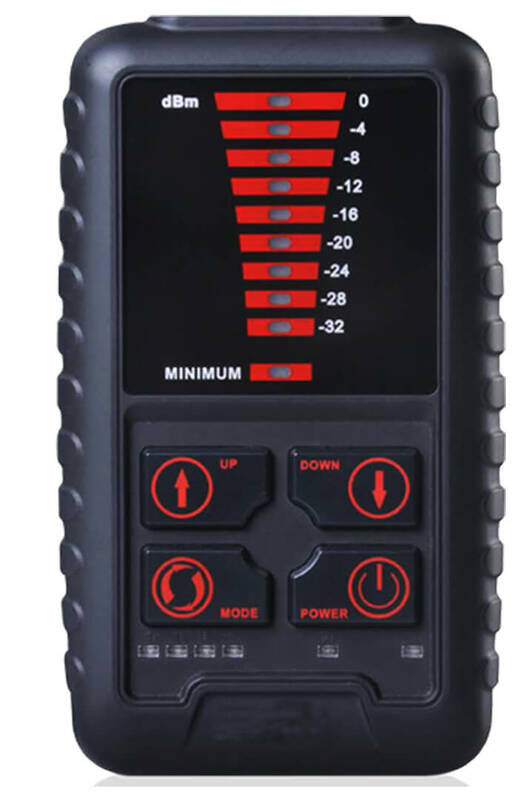 The 007PRO is exactly that like a double O7 professional series hidden bug detector that you would have seen in the movies for years but we're not available for personal and only commercial use. these devices truly are top-notch and counter surveillance technology. Rechargeable battery : working time up to 1 hour. Professional Spy Camera Bug Detector Hidden Bugs FinderAre you tired of wondering if someone is listening or watching you when you are out in public, maybe you're even having to worry about your own h..